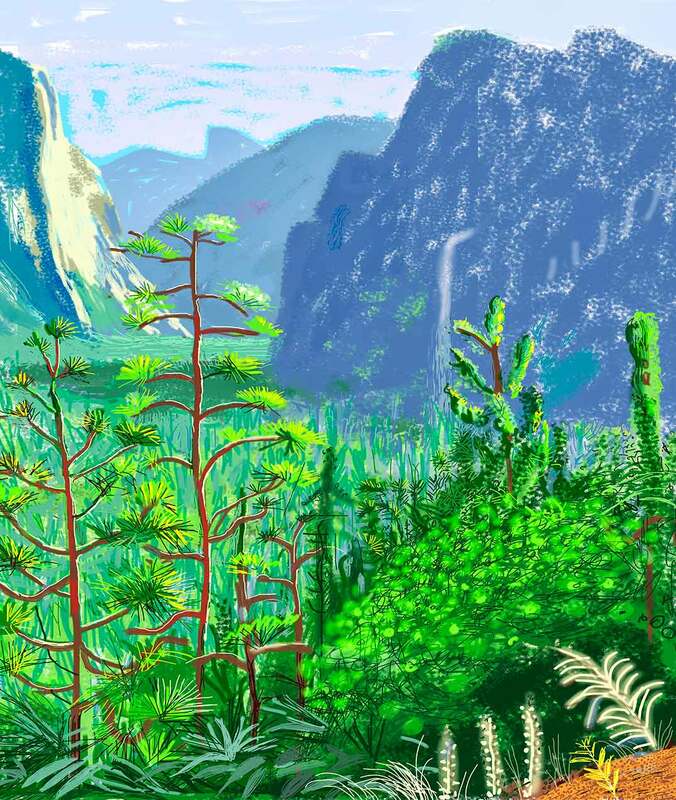 Last few days to catch the David Hockney exhibit at the de Young Museum. His work is beautiful and playful, a mix of landscapes and portraits with different mediums. My favorite pieces were the iPad drawing series.